The Sennheiser MKH8070 features extreme directivity allowing very distant sources to be recorded accurately. This microphone is excellent for sporting events, wild life recording and broadcast production where close access is not possible. Having a natural sounding microphone without coloring the sound in off axis situations is always a concern. The MKH8070 and the MKH8060 both excel in this as their newly designed interference tubes minimize colorization. 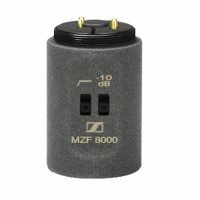 Sennheiser reports that the MKH8070 is designed in such a way that if microphone is off axis the sound only becomes quieter and the color of the audio does not change. 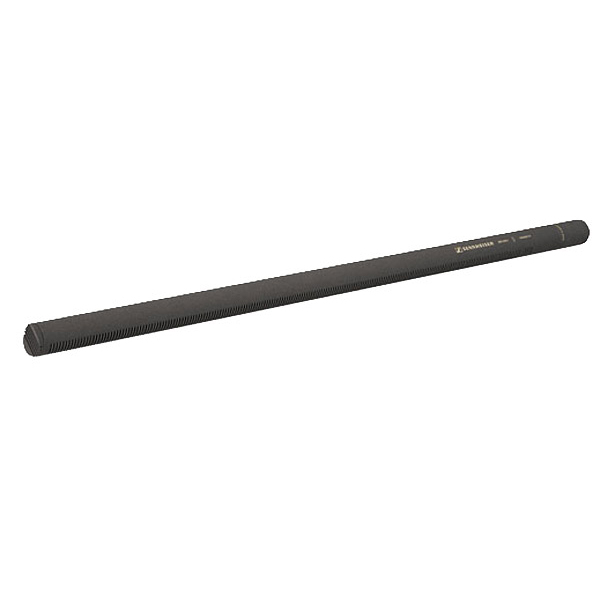 As is typical of Sennheiser mics in general, the MKH8070 has extremely high tolerance for RF interference and is extremely weather-proof due to high-frequency circuitry. The Sennheiser MKH8070 includes the MKH8070C capsule and MZX8000 XLR-Adapter Module.